From a very early age, I understood that being a mother was complex. I lived in a house with my mother and her mother; a house that was filled with turmoil, emotional silence, unspoken truths and pain. This triangle of three women housed guilt, shame and hurt and while I could not articulate it, I knew it was there. As I unravelled my experiences of living in the triangle having been placed for adoption, alone for 5 weeks and then returned to my mother and grandmother, later living just with my mother and being thrown out of the flat we shared at the age of thirteen and then my own experiences of mothering, I felt compelled to explore this messy area. It is an area filled with taboo and societal pressure with prescriptive meaningless messages about what a mother is and what a mother isn’t. 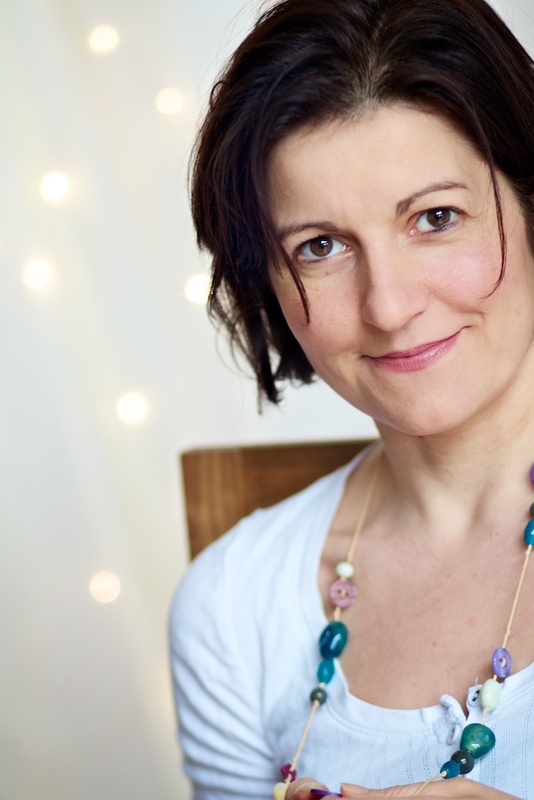 Because of my own experiences personally and then my professional career in social work and education, I have never seen the process of mothering as the straight forward happy ever after experience that the magazines want to portray. To me, it’s a grey area, full of conflict and emotion and turbulence and an opportunity for on-going personal, emotional and spiritual growth. My own entrance into motherhood was propelled by a need to be the mother I had wanted for myself. I had to come to terms with something important, something that I had felt angry about for many years, before I could write this book. Whatever happens between the child and the mother, the beginning of life comes from out of the womb. In other words, the relationship that we have with the mother is one that can never be escaped whether that is full of abandonment, turmoil and/or love. Having spent years trying desperately to make sense of the relationship from the perspective of me as the child, I have only recently come to find a peace with it and a place that allows it to make sense. I’m relieved that my explorations for me as the mother of two children has been far simpler. 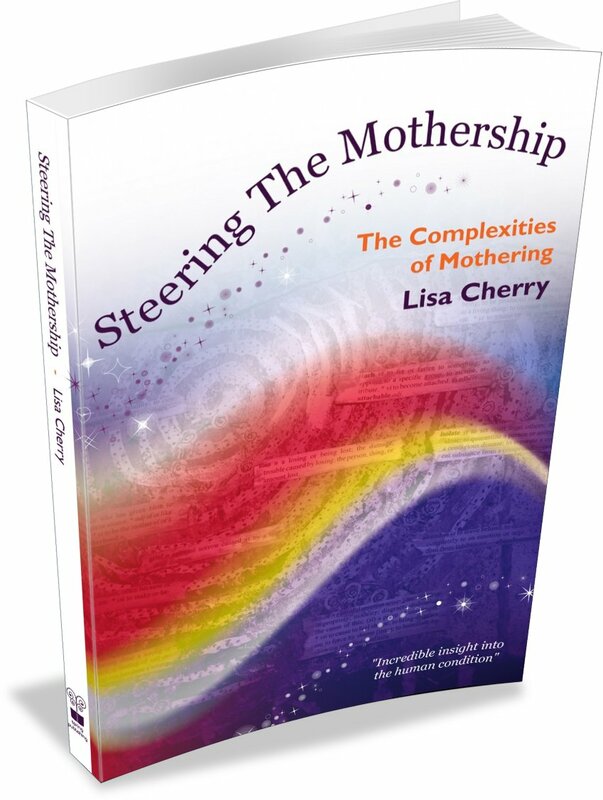 Steering The Mothership: The Complexities of Mothering gives us all an opportunity to explore mothering in a different way, through compassionate eyes giving a voice to the unspoken reality of a relationship that is far from straight forward. I hope in the pages of this book you find some of your own answers and some peace for yourself that enable you to make sense of your own narrative of your life.